Spring is a time of beginnings. You get a chance to start over, to try something new and to get your air conditioner ready for the hot summer to come. It might not be as romantic as the budding of trees and blooming of flowers, but having your air conditioner in tip-top shape is arguably far more useful. 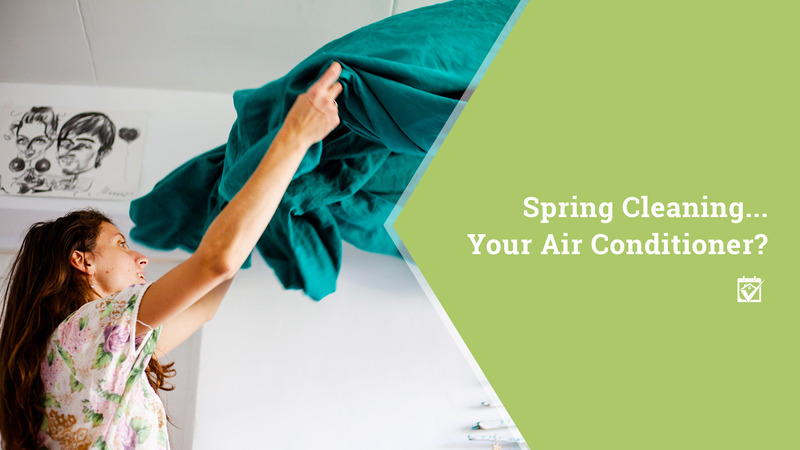 When you start your spring clean, don’t forget your air conditioner. In just a few minutes, you can improve its efficiency while helping it continue to run well for years to come.